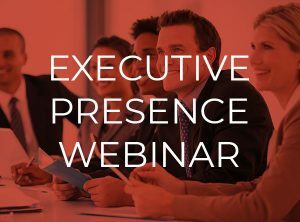 watch our EXECUTIVE PRESENCE FOR ALL PROFESSIONALS webcast. You are cordially invited to join East Tenth Group for the launch of our Take. Action. Now. Signature Breakfast Series. 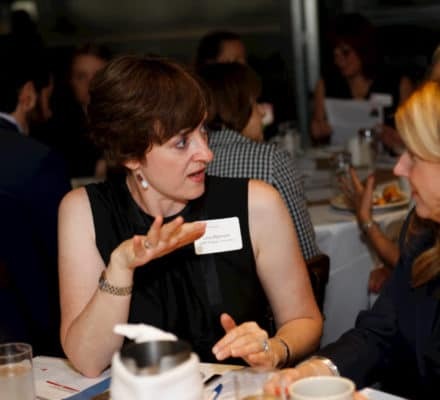 Our first breakfast will focus on Executive Presence: Defining Yourself as a Leader. 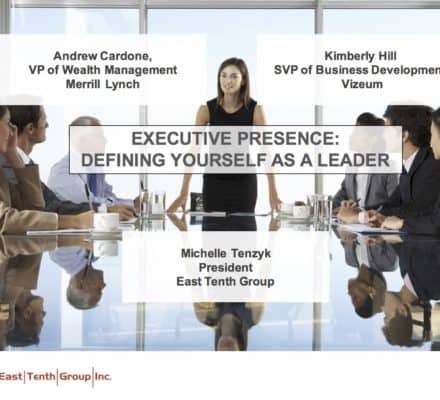 What is Executive Presence, and why is it important today? 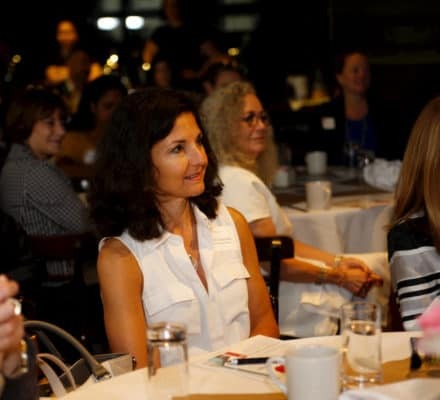 Executive Presence is about projecting a mature self-confidence. It is about how we act, how we speak, and how we appear. Sylvia Ann Hewitt articulates this at length in her popular book, Executive Presence. Executive Presence is about how we walk into the room and how people experience us. It is about our substance – our style. Executive Presence is how people perceive us. 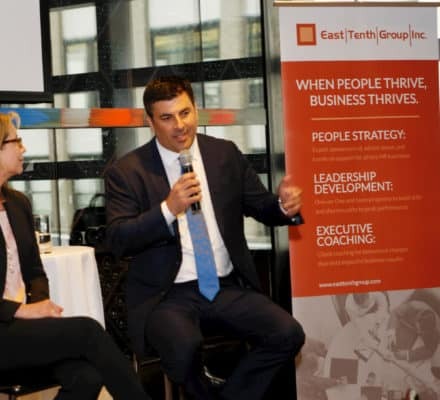 But more importantly, Executive Presence can set leaders and executives apart in today’s complex environment. 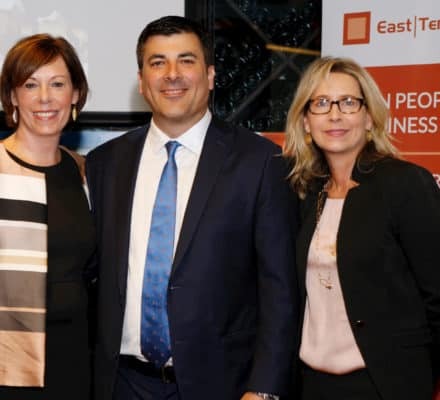 We are honored to be joined by esteemed business leaders Andrew Cardone, VP of Wealth Management at Merrill Lynch and Kimberly Hill, SVP of Business Development at Vizeum. 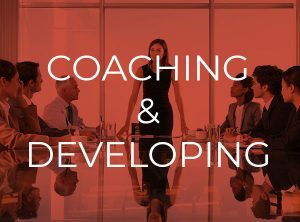 Led by Michelle Tenzyk, we will draw on their real-world experiences as we review strategies, techniques, and approaches which will be immediately actionable and make a notable difference in upping your leadership game. 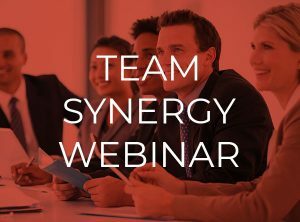 This is a unique opportunity to join a cross-industry group in furthering how you can use your Executive Presence for more impactful and meaningful results.